The Seattle City Council has time and again expressed major concerns on the homelessness problem that the city has been grappling with for a long period of time. It hopes that by passing the new tax on big businesses Monday it will succeed at addressing the matter. Reports indicate that it agreed to a lower rate than the one that was proposed at the start. 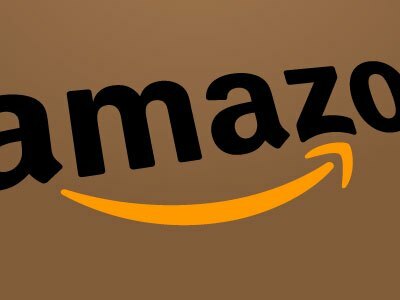 That was after Amazon.com, Inc (NASDAQ:AMZN) and a wide range of other firms launched complaints. Jenny A. Durkan (D), the current mayor of Seattle, will soon sign the measure. A person well conversant with the matter but who wanted his identity kept anonymous said that it passed unanimously adding that it will most probably impose a yearly tax of $275 on each employee. On the other hand, the company will manage to generate about $20 million annually in the form of revenues. Initially, a figure of almost $500 had been proposed for every single employee. However, Amazon seems to be staging aggressive opposition and as a result causing much uncertainty. A large number of the construction workers raised concerns about their jobs and there are speculations that it might have been the reason they decided to oppose the tax. Those persons in support of the move have appealed to the council requesting it intervene and resolve the matter. Sources indicate that the homeless families in the city have lately been expanding pretty fast and thus there is need to arrest the situation before it gets worse. The move by Seattle leaders to pass the head tax to assist with the delivery of services to the homeless as well as in the financing of housing projects has not been received quite well by Amazon. Durkan has promised to support any move targeted at strengthening the economy. He remains dedicated to helping the homeless and has promised to make Seattle affordable for artists, residents and businesses of all sizes.